There are lots of art events happening in London; talks, workshops, tours, discussions and many many more! To help you with the choice Jenny Judova from Art Map London has picked ‘The Most Interesting Art Events’ to see in London this week. 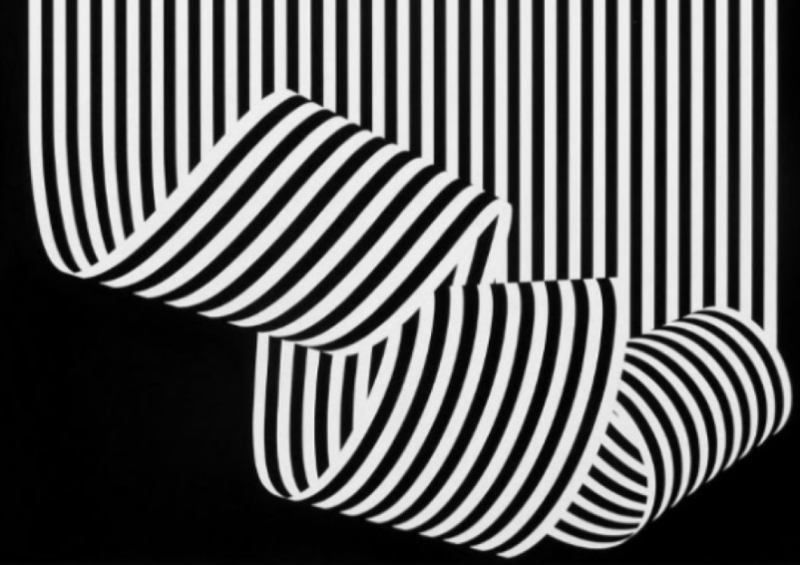 Best known for his swirling ‘Woolmark’ logo, Franco Grignani (1908-1999) was an influential artist and graphic designer whose dazzling works anticipated Op Art. 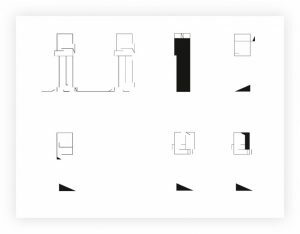 This exhibition features around 130 paintings and works on paper, including his graphic design projects, on loan from private collections and the Manuela Grignani Sirtoli Archive. 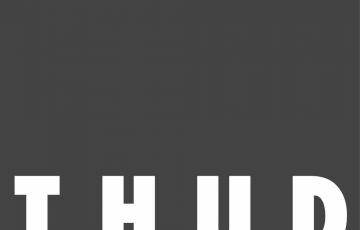 THUD is a collective of emerging artists and photographers exploring contemporary photography. 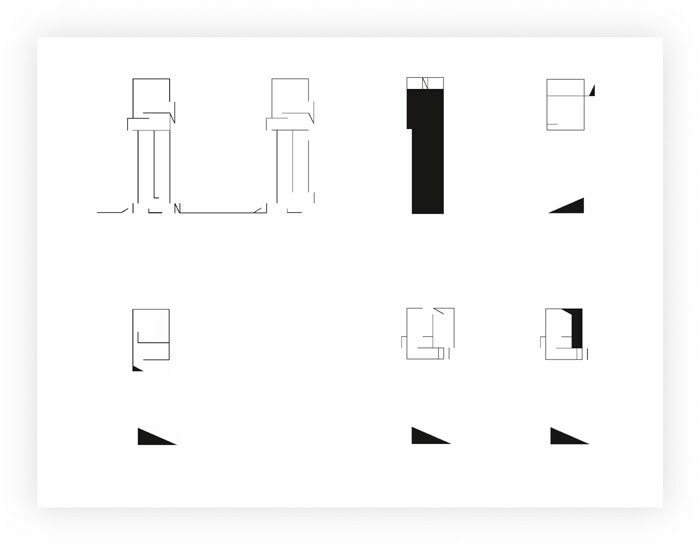 Working with early processes to digital production, their individual practices explore a range of mediums and theories. 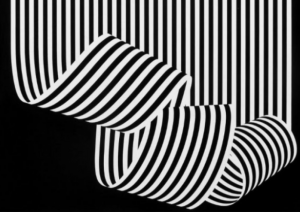 The show focuses on photography’s increasingly dominant position in visual culture. 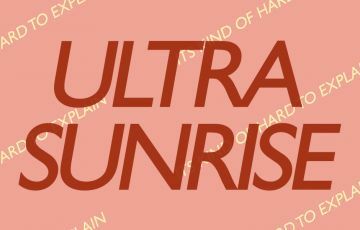 The name Ultra Sunrise comes from a Monster energy drink flavour suggesting a modification or enhancement of a natural and uncontrollable occurrence. Work in the show will respond to this concept alongside ideas exploring instant gratification and quick fixes to modern problems. 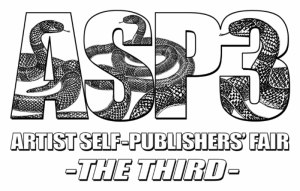 ASP3 will, like its predecessors, feature over seventy British and international independent artist self-publishers for the one-day fair. 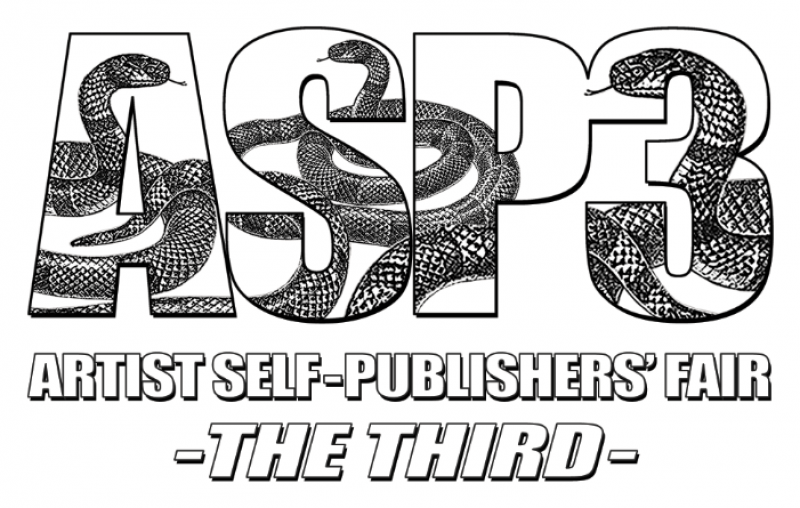 The publications are still the art works: affordable and available, free from the fetters of the institution or gallery, the ideas, images and text are produced and published by artists who understand the restrictions and freedoms of the printed page. This entry was posted in EXHIBITIONS, The Most Interesting Art Events. Bookmark the permalink.